Classic art deco diner relaunched with upgraded spins on American dishes, coffee & cocktails. 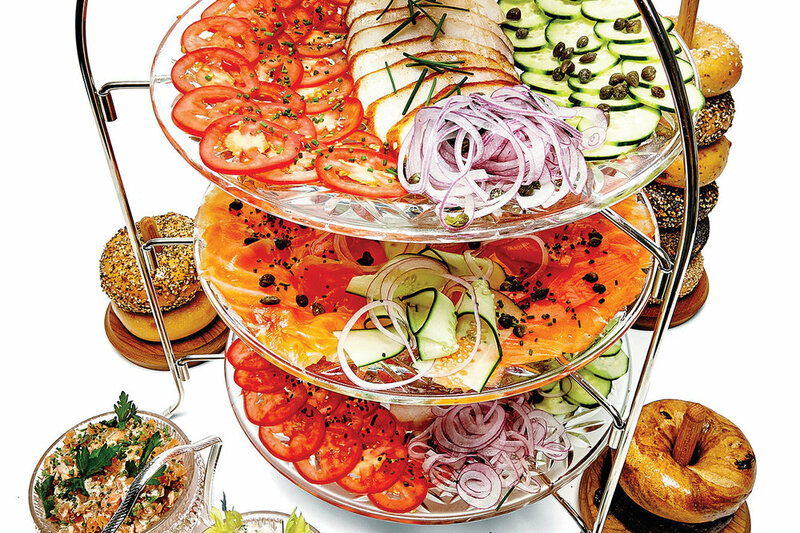 A spinoff of the famed brasserie, this bustling take-out spot serves French cafe fare & pastries. 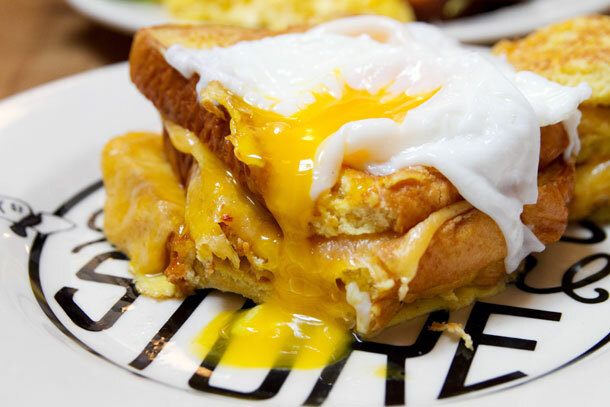 Weekend brunch hot spot serving homestyle American eats with many locally sourced ingredients. Pancake lovers line up for the popular stacks served all day, along with lunch & dinner options. 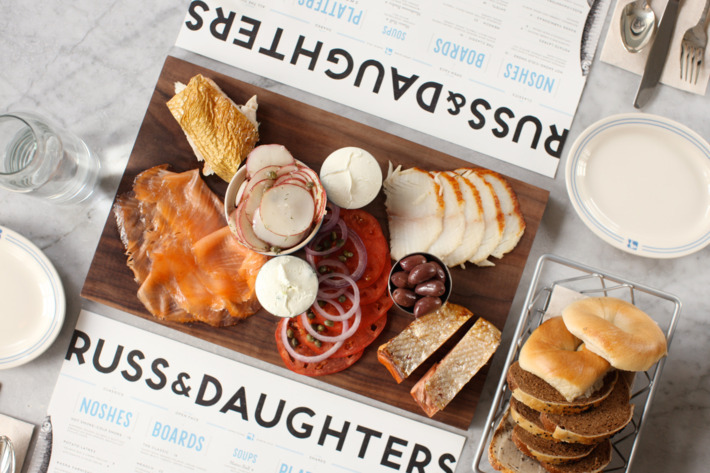 Smoked fish, housemade bagels & other appetizing fare offered in a buzzy, vintage-style spot. A swanky take on a diner attracting people-watchers all day & post-clubbers late nights. This laid-back cafe serves Mediterranean & American fare from a rustic basement locale. Sunny little cafe focusing on everything egg including creative sandwiches, fancy Benedicts & more. Locally sourced, upscale American cuisine served in a barn-inspired setting with a chef’s table. Trendy types gather for American eats & specialty drinks at this upbeat hangout & brunch favorite. Borscht & pierogi are menu highlights at this cheap, no-frills Ukrainian eatery open 24 hours a day. Simple spot serving American fare with Middle Eastern influences plus classic cocktails. From a legendary appetizing shop comes this retro, full-service outpost serving Jewish comfort food. 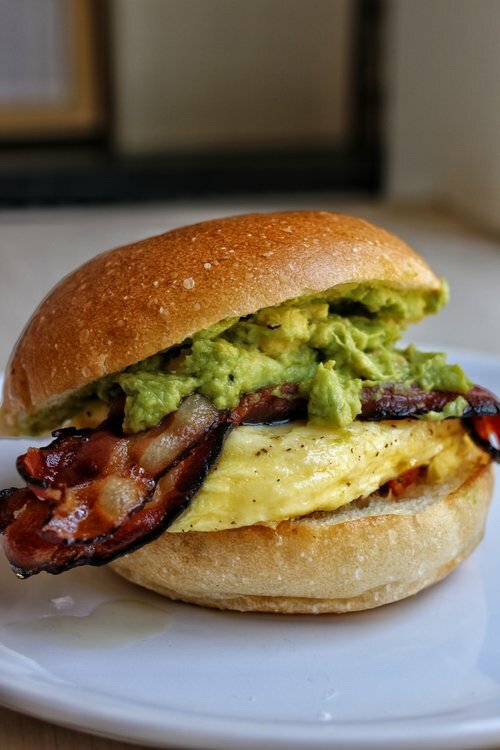 Philly spin-off providing housemade breads & pastries, elevated sandwiches, coffee & cocktails. There's borscht, blintzes & matzo ball soup on the menu of this old-school, circa-1940 kosher diner. 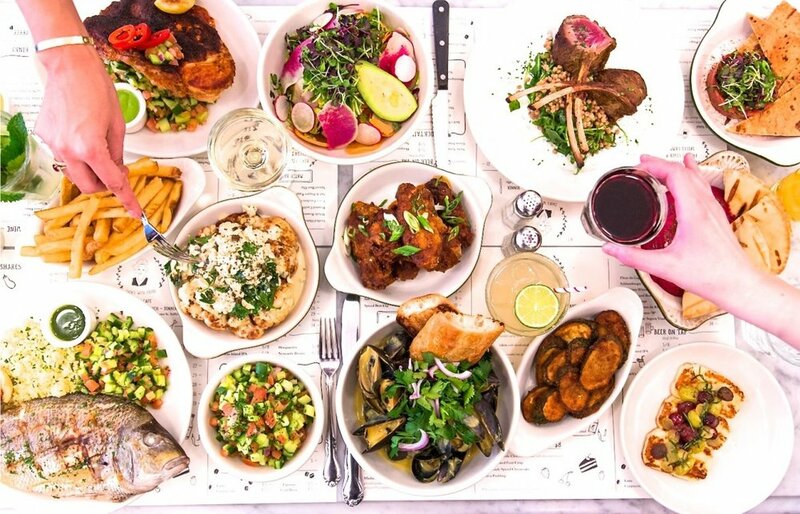 Pocket-sized eatery inside Essex Street Market doling out a lengthy, eclectic menu of diner fare. Sprawling belle epoque-style brasserie & bakery serving classic French fare & cocktails. Compact, modern spot with coffee, breakfast, artisanal bread, New American meals & wine. Classic Moroccan flavors & outdoor seating draw a bohemian crowd to this neighborhood standby. Upgraded diner classics & contemporary plates in a retro setting with counter seating & booths. 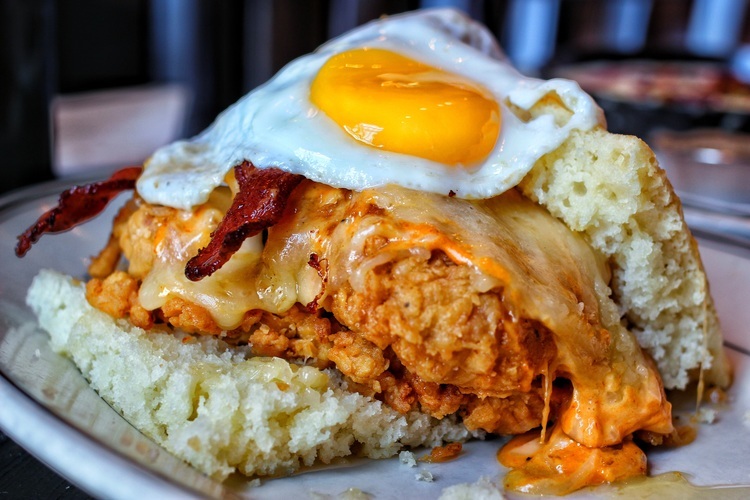 Southern-accented comfort food & a broad craft beer list served in a modern-rustic setting. Upscale takes on American comfort food in a minimalist space with retractable walls. 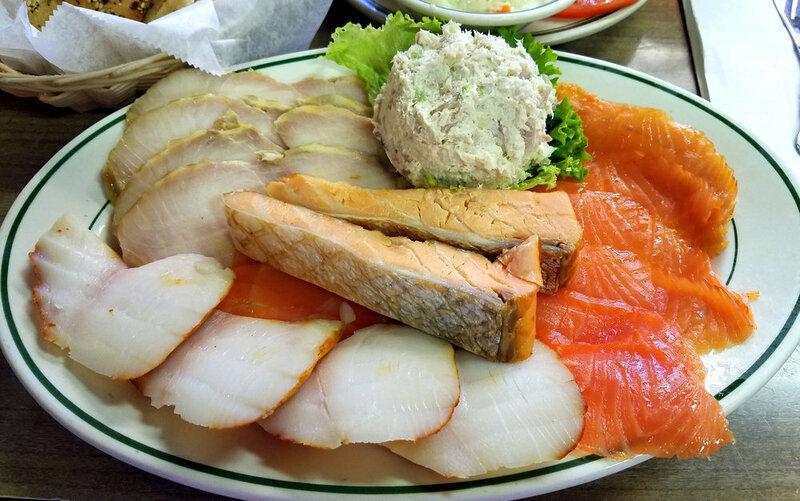 Jewish deli institution since 1908, known for smoked fish & not taking credit cards.